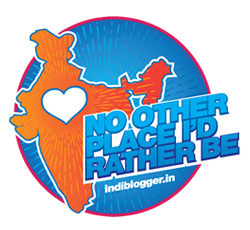 We, the bloggers at blogging marathon, every month come out with different delicacies under one or the other theme. At the end of month, we do the round up of different themes. This month, I wanted to do roundup of ‘Everyday Lunch/ Dinner Recipes’. This is for the first time I’m doing a roundup on my blog. Hope you like all the delicious dishes contributed by me and my fellow bloggers. Thank you Srivalli, Harini, Priya Suresh for sending your entries to the theme. All the dishes look so good and what a wonderful collection for people to refer back!..thanks for doing this Ritu.